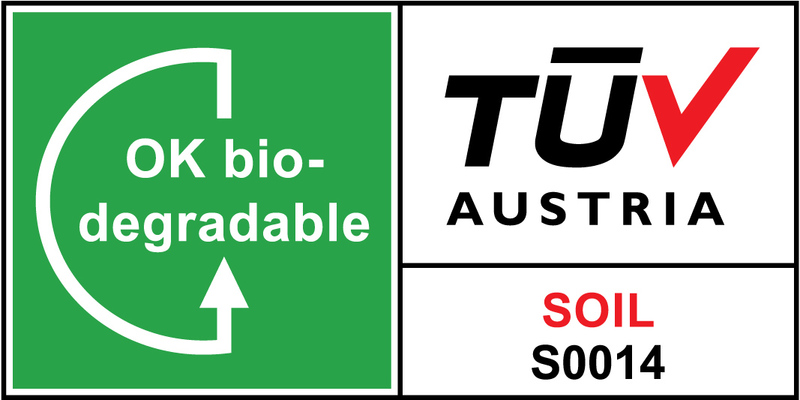 BioBag International AS, BioBag Production AS and our production partners have been certified according to ISO 9001 and ISO 14001. 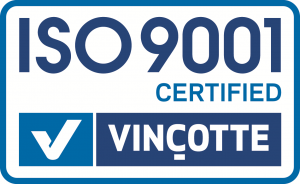 Our ISO certification means that we have established and will maintain a quality system according to the requirements of EN ISO 9001 “Quality Management System” and an environmental system according to the requirements of EN ISO 14001 “Environmental Management System”. 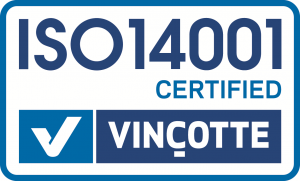 ISO certification is not a requirement, but BioBag aspired to implement these certifications in order to improve the efficiency and effectiveness of our operations as well as meet our company mission and vision. We also saw the need to acquire the ISO certification because of contractual or regulatory requirements and to meet our customer’s requests. 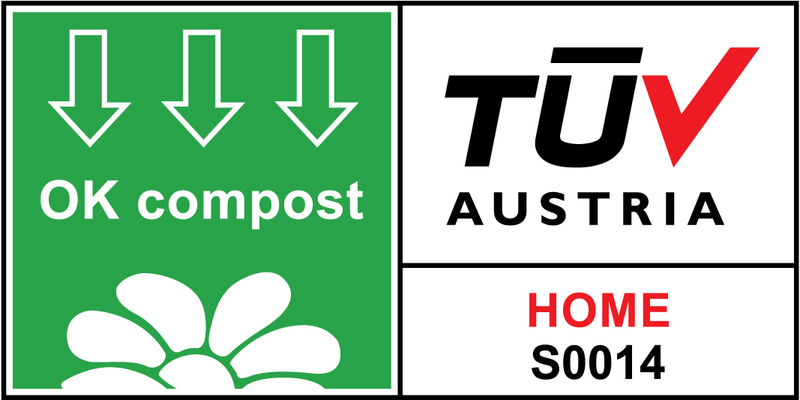 All of our products, bags, sacks, and films are certified compostable and biodegradable according to the European Standard EN 13432, the US Standard ASTM D6400 and the Australian Standard AS 4736. 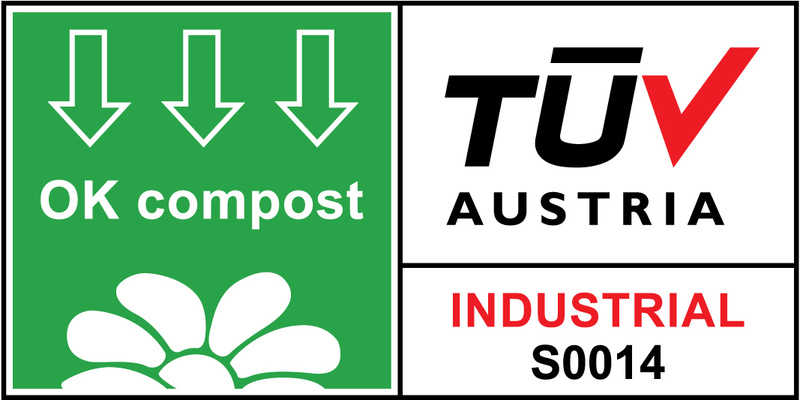 BioBag holds compostable and biodegradable certificates issued by several certification institutions like TÜV AUSTRIA (OK Compost), BPI (USA) as well as other specialized certifications such as the GMO-free certificate. Our customers should be confident that they are using the best environmentally sound products with the highest quality.